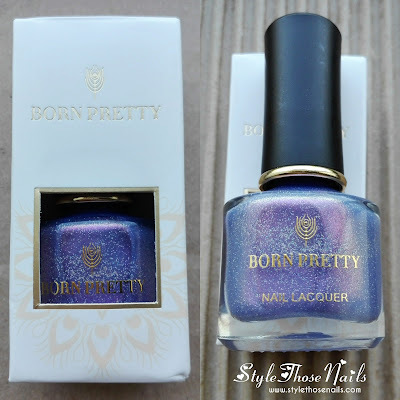 Today I am sharing a review on a new nail polish from Born Pretty Store. 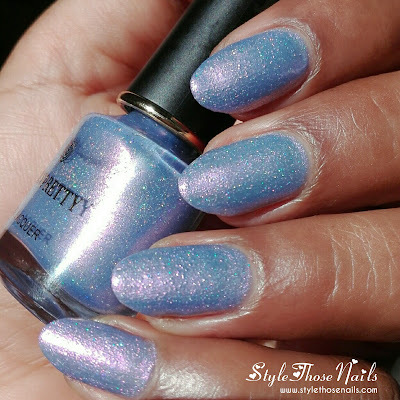 This polish will be available on their website from June 6 and I was sent this shade to try out. This polish is called Tender and it's from their Flower in Sunshine Series. This polish needs 2 to 3 coats for full opacity. It dries quickly. 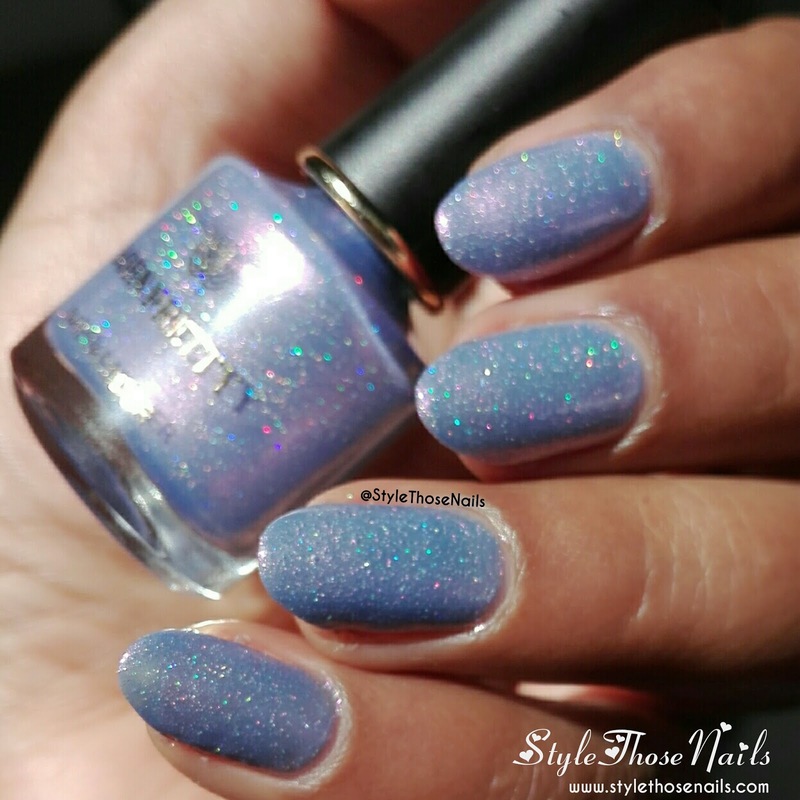 This looks very pretty under the sun with holographic glitters sparkling when the light hits on them. 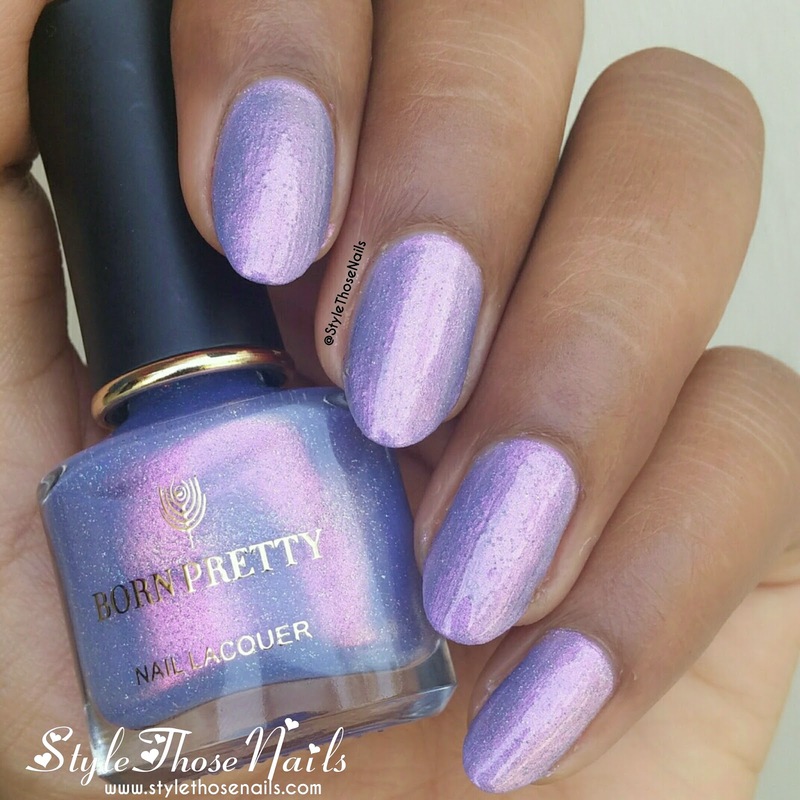 however, in shade, this gives grainy appearance because of glitters present. I loved this colour and especially the holo sparkle. It was so difficult to capture this beauty so I posted a small video on my instagram page check it out HERE. Let me know what you think of this beauty?